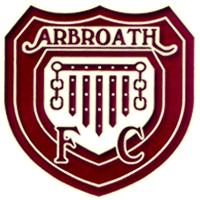 Plans are firmly in place for Arbroath Walking Football Club to hit the road again. After coming very close to winning the Spanish Masters in Cambrils, the club is travelling to Lake Garda in Italy to try and bring home the Italian Masters Trophy. Failing that, there is always the Cucchiaio di Legno Trophy (the wooden spoon). These Guys have been organising walking football tours for a few years now and it shows, complete professionals from the word go. Oh! the banter is also second to none. For further information about the competition, please click the link below. ‘He’s running‘. 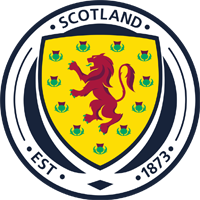 You’ll hear that at almost every session of walking football up and down the country, it’s the most contentious issue in the game. 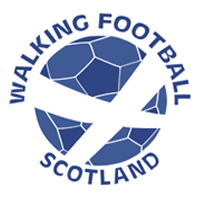 In fact, go on YouTube and search for walking football, you’ll see running during most (if not all) games. Most of the running is done off the ball, and if you’re reffing a game it’s really difficult to pick this up because you’re focused on the player with the ball and the players close to him, you’re watching for fouls, the number of touches, and of course, running. 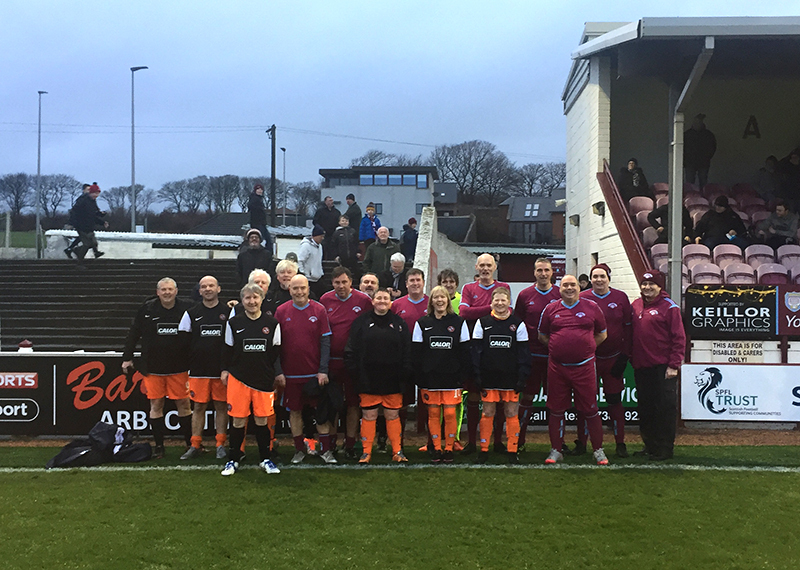 Most of the running is down to the fact that the vast majority who play walking football have played football at some level before and the competitive edge still remains with the player; it’s all about getting to the ball first, and at that moment, they forget that they’re playing walking football. Some of the running happens over just a few steps, in my own opinion, it’s still advantageous to the team in possession. Most of the players don’t even know that they’re running, they’re caught up in the game and the competitiveness takes over. It’s up to the players to check themselves, if you think you’re running, you almost certainly are. If the ref tells you that you’re running, just accept it and get on with the game. If you’re running and know you are, maybe you should consider playing a game of normal paced football. 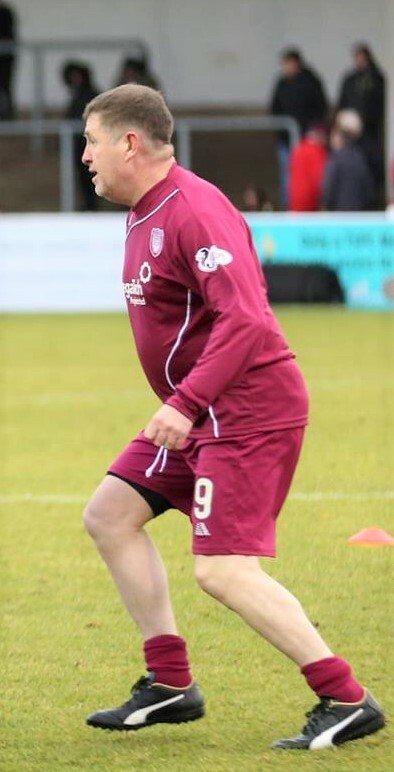 I can’t remember who said this, might have been during a friendly I was watching, but it made me laugh – ‘can we not drop this obsession with running and just get on with the game?’ Erm, it’s walking football. Enjoy the game, folks. Feel free to add your tuppence worth.